The Writing Center will be closed Saturday, Sunday, and Monday for the Memorial Day weekend. We will return on Tuesday, May 27th. 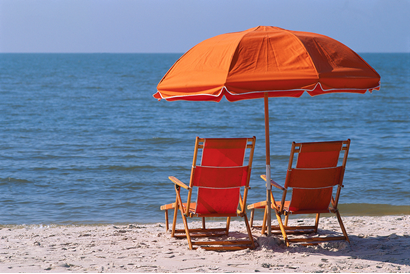 Enjoy the time off! 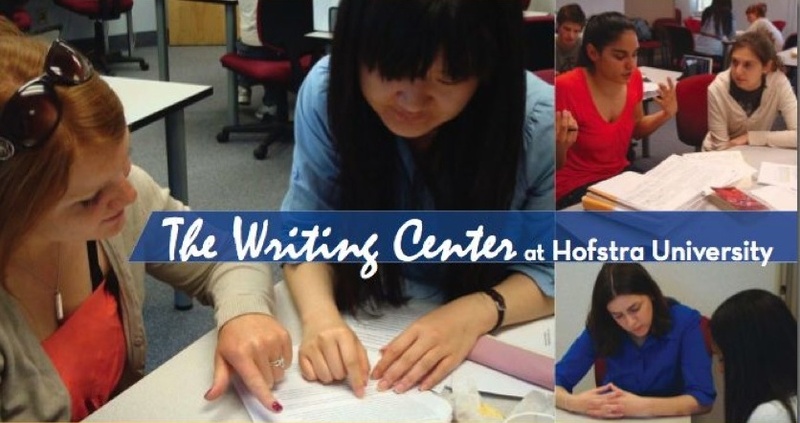 Summer Is the Perfect Time to Prepare for Taking Hofstra's Writing Proficiency Exam! Free this summer? Come on in for Writing Proficiency Exam prep! We will have tutors available to help you prepare for the exam. Please check the online schedule for availability; it can be found at hofstra.mywconline.com. Professor Marx will also being holding a workshop on preparing for the exam. This presentation will give additional advice on how to take the test. Date and time of Professor Marx's workshop will be announced shortly. The Writing Center is Open for the Summer! The Writing Center is OPEN for the summer to help you with all of your writing projects--academic, professional, and creative! Out of town for the summer? Not a problem! Try an instant-messaging or video-conferencing online appointment with a tutor. 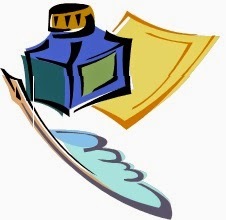 For instructions on how to have an online appointment, go to www.hofstra.edu/writingcenter and scroll down to the bottom of the page. Emily and Sarah Present at Undergraduate Research Day! Congratulations to our tutors Emily and Sarah, who presented their research projects as posters at Hofstra's Undergraduate Research Day on May 8th! Our Tutors Nolan, Melissa R., Melissa P., Theresa, Michael, and Emily Win Awards! Several of our graduates and continuing tutors have won awards from the English Department this May: Congratulations to our tutor Nolan for winning the 2014 Axinn-DeMille Graduate Award for Poetry, to our tutor Melissa R. for being inducted into the English Honor Society Sigma Tau Delta, to our tutor Melissa P. for winning an honorable mention in the Eugene Schneider Prose Competition, to our tutor Theresa for winning honorable mention in the Eugene Schneider Prose Competition, and to our tutor Michael for winning the English Department Teaching Fellowship! We also congratulate our tutor Emily, who, in addition to getting inducted into Phi Beta Kappa this month (along with our tutor Melissa R.), also won the Phi Beta Endowed Graduate Scholarship for Graduate Study in the Liberal Arts and Sciences! And we congratulate Melissa R. again for being Hofstra's nominee for the Phi Beta Kappa writing internship! Congratulations to our many talented tutors!